Crimson Glitter with a metallic sheen. Use for glitter nail art and glitter craft projects. 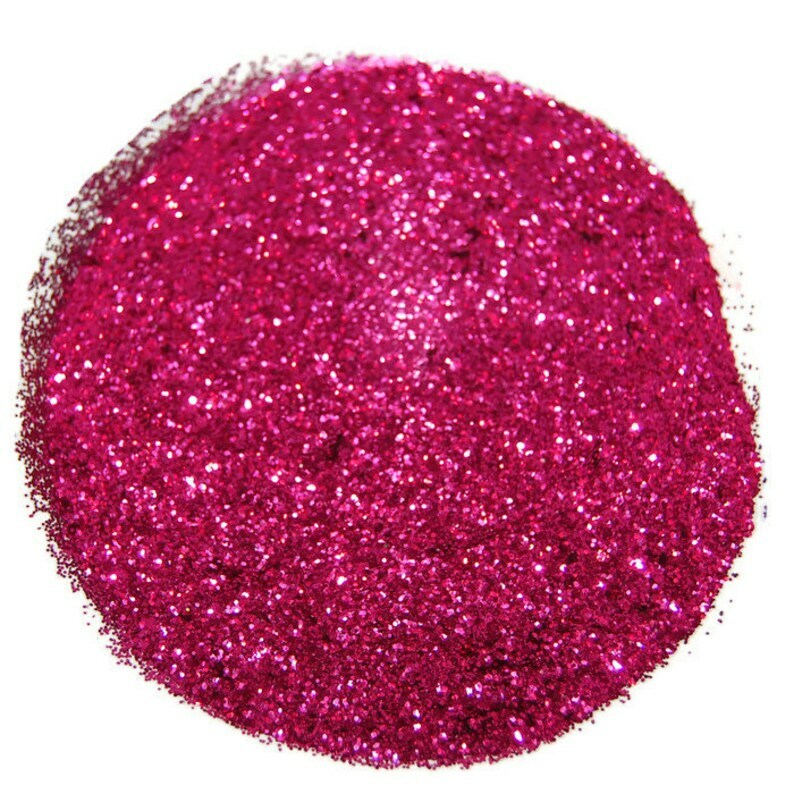 This gorgeous crimson rose glitter is perfect for all your sparkly crafting needs. I love star glitters and these red ones are great!